How much should I set aside for unexpected expenses? How much disruption can I expect during a remodel? What questions should I ask when interviewing contractors? 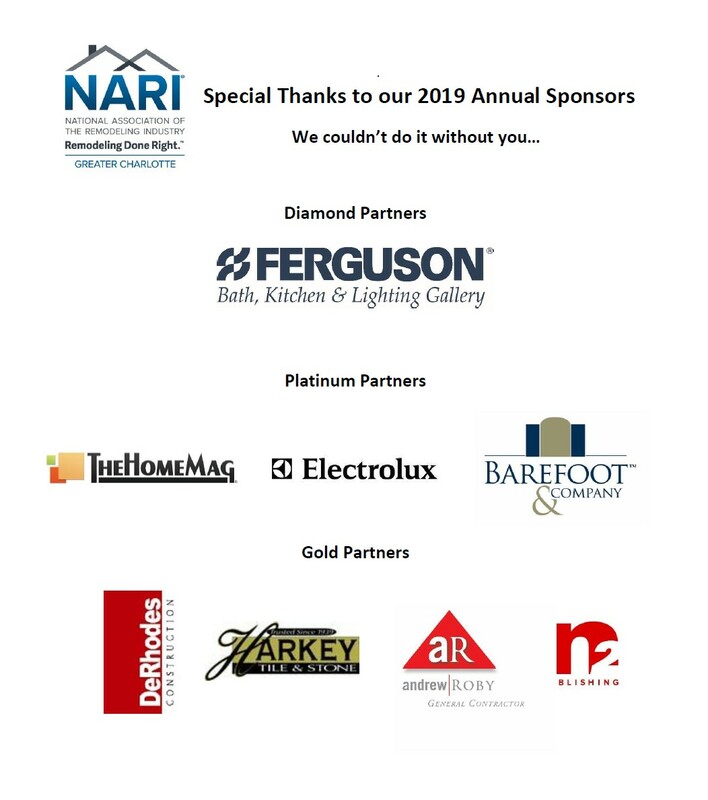 The National Association of the Remodeling Industry (NARI) is the only independent, national association dedicated solely to the remodeling industry. 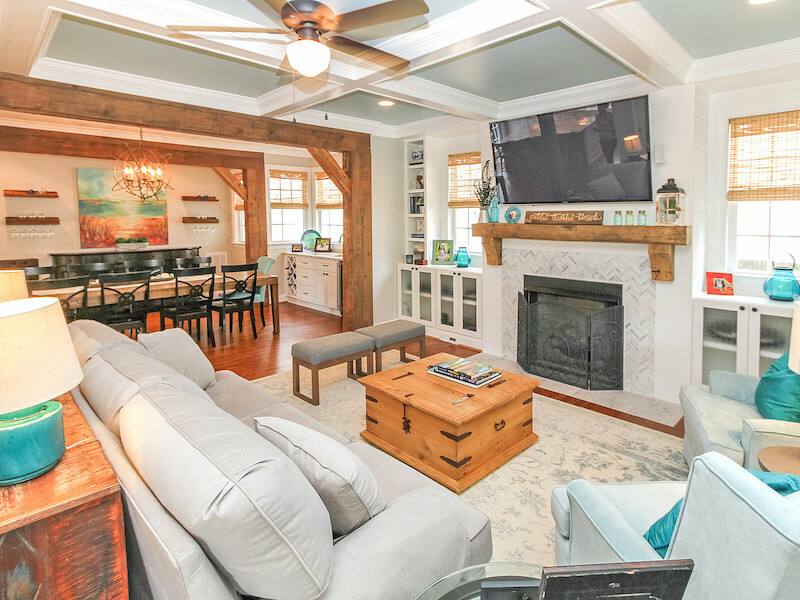 The goal of the Charlotte chapter of NARI is to help homeowners in the Charlotte Metro area find the right professionals for their home improvement projects. At NARI-Charlotte, we are committed to making sure you get the maximum value for the investment you plan on making in your home. Be sure to ask remodeling contractors you are considering hiring if they are a member of NARI-Charlotte. 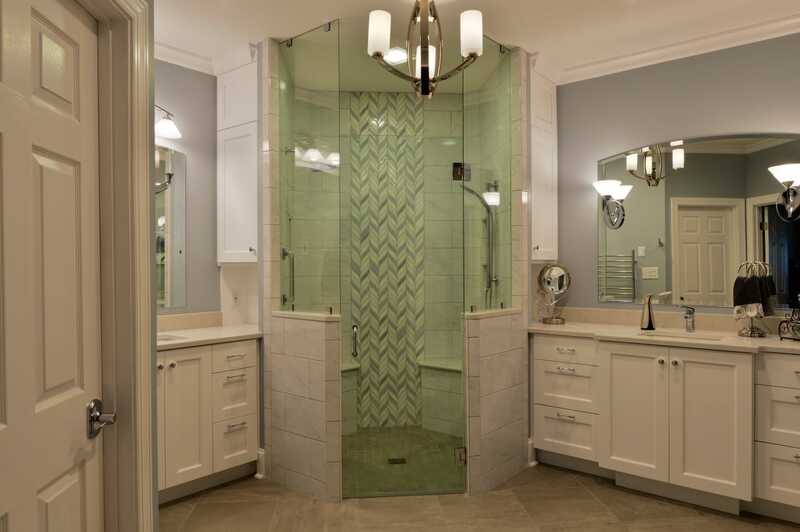 It’s the mark of all the superior remodeling companies in the Charlotte-Metro area. It depends. Conventional wisdom dictates that you get three estimates for home improvement projects. That is good advice if you have a small project like replacing a few windows, repairing your roof or installing a new fence. 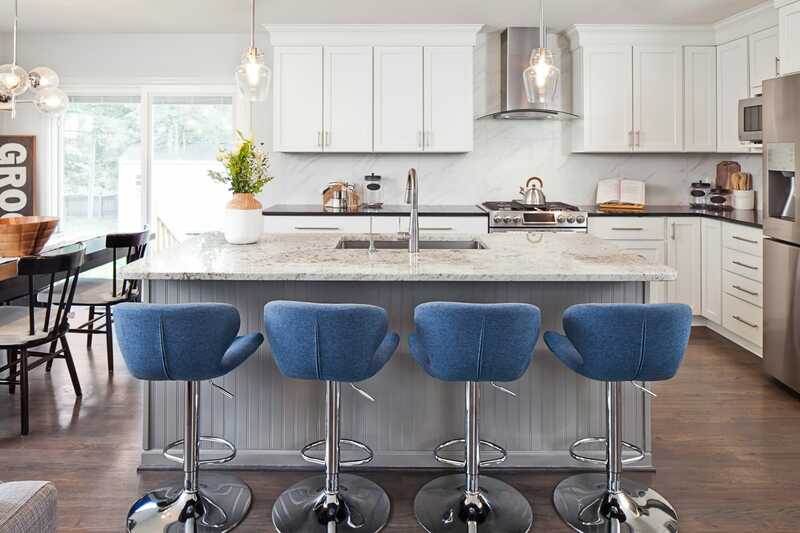 However, if the project is complicated and involves many different skilled trades, like in a kitchen or bath remodel, getting three estimates is not practical. Estimating these types of projects is time consuming and most reputable remodelers will require a commitment before they will spend hours and hours pulling together a detailed price proposal for your project. Do you think the companies giving out “free” estimates are spending hours doing it? If not, then what’s the estimate really worth? Many remodelers require a retainer for their pre-construction services which can include design work, a feasibility analysis which digs into the existing conditions of your home and how those conditions will affect costs, and - finally - detailed estimating which covers all factors associated with the remodeling project so you won’t be hit with extra fees throughout the project. Every one of these steps is necessary before a remodeler can put together a comprehensive written proposal with the scope of work for your project clearly spelled out. The best advice? Don’t even think about starting a remodeling project without a detailed, written proposal from a NARI-Charlotte pro. Making changes and adding additional work is not unusual during a remodeling project. Once walls and floors are opened up, there may be unforeseen conditions such as plumbing lines that need to be re-routed or rotten framing that needs to be fixed before the project can move forward. Once the project starts, you may decide you really want that upgraded bathtub instead of the budget version you settled on. This is called a homeowner-initiated “Change Order” and it will increase the cost of the contract. Anticipating these unforeseen conditions and upgrades before the project begins is wise. Putting aside at least 10%, over the contract price, will make for a less stressful remodeling experience. The amount of disruption will be different from project to project. Replacing the siding on your home will, obviously, be less disruptive than a kitchen remodel. Keeping the lines of communication open between you, your remodeling contractor, and the crews doing the work will be key. Don’t be afraid to ask lots of questions. Seasoned pros should be asking YOU lots of questions. What’s your family’s day-to-day schedule like? Where should pets be contained when work is being done? It’s important to keep the work areas off limits to children and pets - for their own safety. You will likely have a little extra dust and debris in your house, so keeping the work area “off limits” to children and pets will avoid them tracking the mess into other parts of your home. When I’m interviewing remodeling contractors, what questions should I ask? Lack of supervision is the number one reason for shoddy workmanship and projects that go off the rails. Who can I call if the project supervisor is unavailable and there’s an emergency? Established remodeling companies have a “chain of command” and you should know who you can call if you have questions or concerns. You should be given a contact list of key people in the company. What is the timeline for starting and finishing the project? Experienced remodelers have built hundreds of construction schedules and they should be able to map out the project for you from beginning to end. Ask for a calendar or Gannt chart to help you keep track of the schedule. The most forward-thinking companies use online scheduling and offer apps for your mobile phone so you can see what’s happening on your project with just one click. Does the remodeler have in-house employees or do they mainly hire subcontractors? There are drawbacks and benefits to every organization – whether they have in-house employees or primarily sub out the work. The most important question to ask is who will be supervising the work and what are their qualifications? Do they use a Certified Remodeling Project Manager or Certified Lead Carpenter to oversee the project? Most remodelers sub-contract specialty trades like plumbers and electricians. You should know what parts of your project will be handled by staff and which will be contracted out to subs. Is your company a full-service or specialty firm? If you are planning a small project, say replacing a vanity and faucet which doesn’t require moving any plumbing lines, you may be better off hiring a specialty plumbing firm or handyman. However, if your project involves multiple specialty trades, an addition to your home, or complicated spaces like bathrooms and kitchens - you should consult a full-service General Contractor or Design-Build firm. If you are considering a large or involved project, you will need design services. If the contractor does not have Design-Build capabilities, you should consider hiring an architect or residential designer. Depending on the size and scope of the project, you may need plans stamped by an architect or structural engineer in order to get a permit. Does your company carry general liability insurance and workers compensation insurance? Ask for copies of insurance certificates to verify coverage and ask to be named as an “additional insured” on the certificate. Don’t accept a certificate emailed, faxed or mailed directly from the contractor. The certificate should be sent to you from the contractor’s insurance agent. Don’t hire contractors who say they don’t need worker’s comp. If they get injured while working on your property – you could end up in a lawsuit! Trade certifications are good indicators of a contractor’s dedication, professionalism and knowledge of the industry. Remodelers who have earned certifications are required to take continuing education courses and meet other industry criteria to maintain their certifications. NARI offers six certifications. NARI certifications were developed to recognize highly experienced remodeling professionals, capable of planning and managing complex remodeling projects. 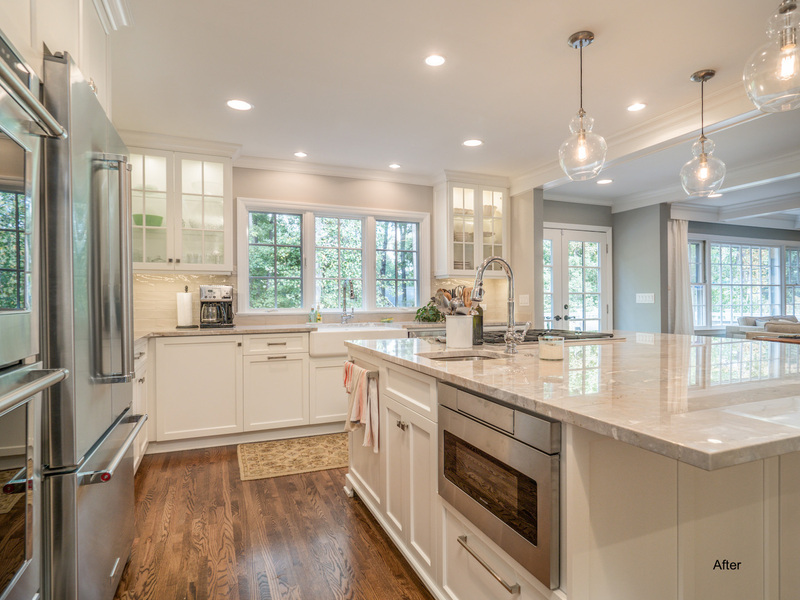 Certified professionals represent an elite group of industry experts who possess extensive technical knowledge and project management skills that set them apart from other remodelers. There are several certified professionals in the NARI-Charlotte chapter. Can you show me projects you have completed which are similar to mine? This will give you a good indication about the company’s customer satisfaction. According to research conducted by NARI, most remodeling businesses attribute over 50% of their annual volume to customer referrals. Some even say up to 90%, or more, of their total annual sales come from referrals. Will you be comfortable having this company manage what could end up being one of the biggest investments you’ll ever make in your home? Will you enjoy working with them – potentially for several months or, even, years? Will they be around in the future to handle any warranty work or issues that come up months after you’ve written the final check? Don’t ignore your gut reaction. If something doesn’t feel or sound right - keep walking!